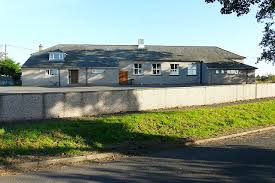 There are three Village Halls serving the residents of Hesket Parish, all run by the local community. 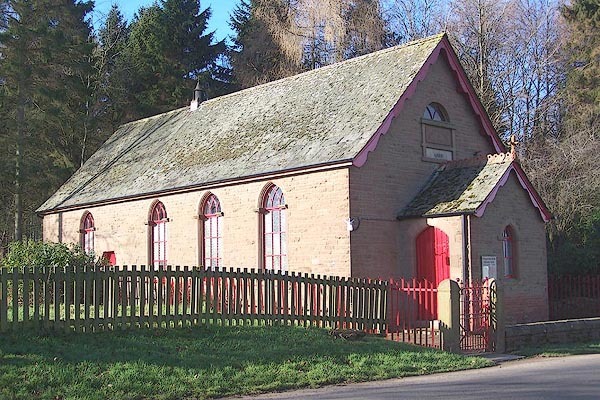 In addition, the local Methodist Chapel is available as a community centre. As the name suggests, the building was originally the village school, with the two-storey west end serving as the teacher’s accommodation. The school was built in the 1850’s on land donated by the Earl of Lonsdale, with additional land later donated for a playground by the Ecroyd family. 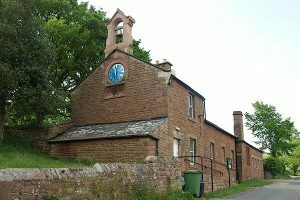 The school itself moved to its current location on Station Road in the early twentieth century, and the Old School became a Village Hall in the 1960’s. Both the main hall and the upstairs committee room are available for hire. There are kitchen and toilet facilites available within the hall. The hall is run by members of the local community, and further details can be found on the Armathwaite website, which also lists details of local events. The hall can be booked by contacting Sue at ArmathwaiteOSH@hotmail.com or by phone on 016974 72318, between 7.30 and 8.30pm. The Hall was built in 1954 by local residents for the purpose of providing a community building. 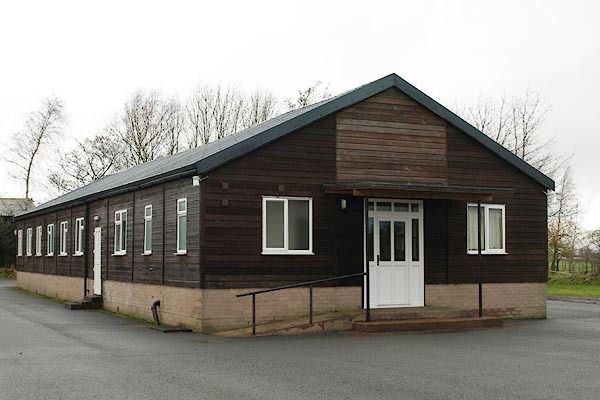 There are toilet and kitchen facilities available within the Hall, which has recently undergone renovations, including a fully refurbished kitchen area. It is used for a variety of events and activities and is run by the local community. Details of events scheduled at the hall can be found on their Facebook page here. The hall can be booked by contacting the hall secretary Gill Winspear on 01697 473979. This Methodist Chapel also serves as a local community centre. Further details are available on their website here. The Chapel can be booked by contacting either Mrs Shelia Mallinson on 017688 85362 or Mrs Carolyn Dickinson on 017688 40049. Situated in neighbouring Skelton Parish, whose website can be found here, the hall is available for hire by contacting 016974 73707. Details about the centres are sourced from their websites.